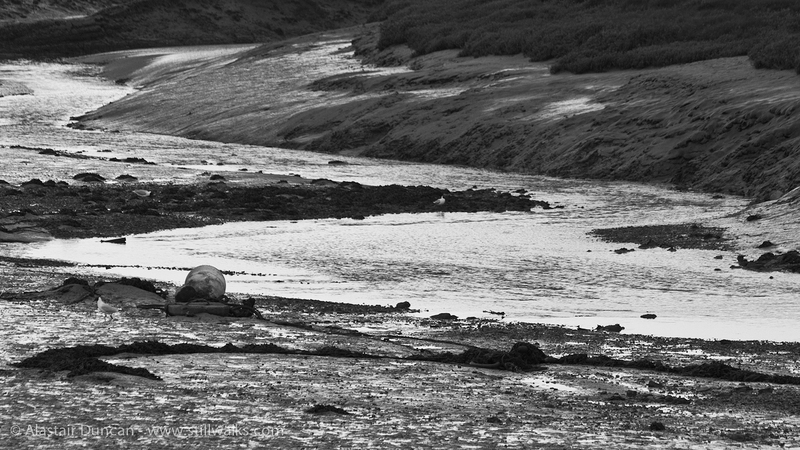 The river Lliw reaches the sea in the Loughor Estuary. The photos I took below were of course originally in colour. On the day they were taken, however, the weather was such that the colour of the landscape did not reveal itself much from this particular angle shot. All hues were muted and yet there was plenty of contrast between land and sky. More “Monochrome Madness” can be seen on Leanne Cole’s photography blog. 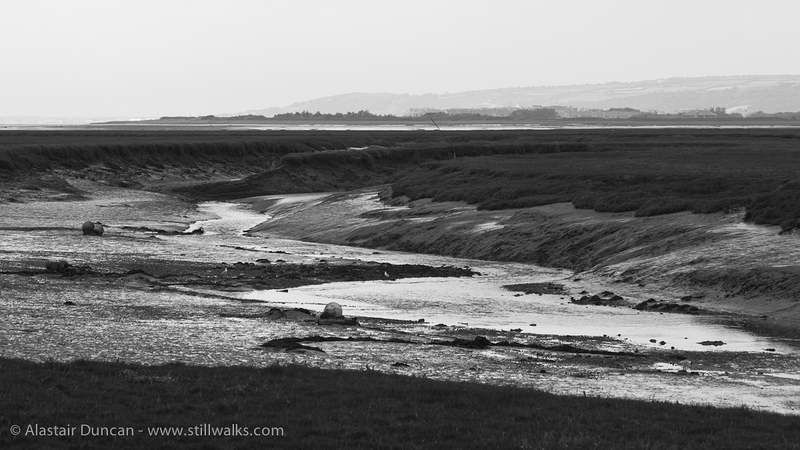 Posted in Landscape, Photography, Weather and tagged b&w, colour, landscape, Loughor Estuary, monochrome, photography, river Lliw, wales, weather.